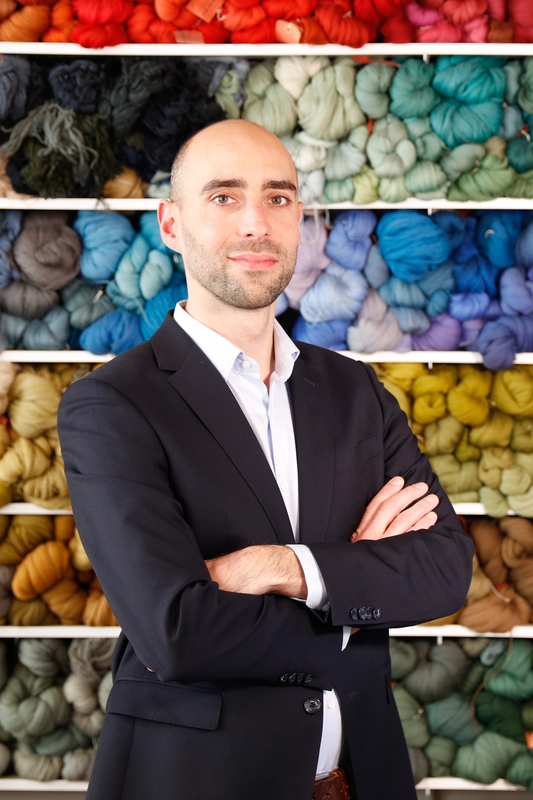 Trained as a master weaver and restorer by his grandfather’s, Gaspard De Wit, he studied art history and economics at UCL (Catholic University of Louvain). He was chairman of the UCL students’ Cultural Commission, and mathematics teacher at the CBC (Belgian Chamber of Accountants). At the time of the sudden death of his grandmother, Yvan Maes De Wit was forced to interrupt his graduation thesis in art history (“Restoration of antique tapestries” under the supervision of Prof. I. Vandevivre) to take over the Royal Manufacturers De Wit, which he has been managing since then. 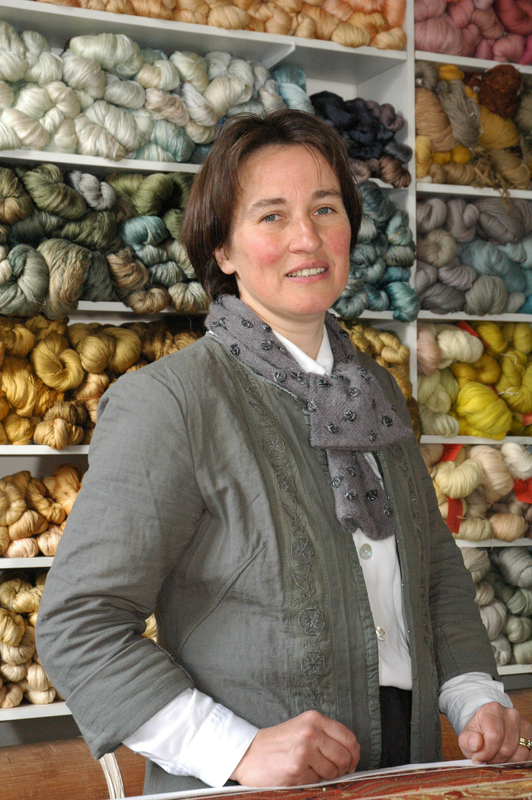 Graduate in art history of KUL (Katolieke Universiteit Leuven), An Volckaert devoted her graduate thesis to the tapestries of Gaasbeek castle under the supervision of Prof. Guy Delmarcel. After having worked in the museums of the Province of Antwerp and obtained a diploma in museology at the University of Leiden, An Volckaert joined the Royal Manufacturers De Wit to deal with the organisation of many exhibitions. She is responsible for the organisation of the Royal Manufacturers and contacts with customers. 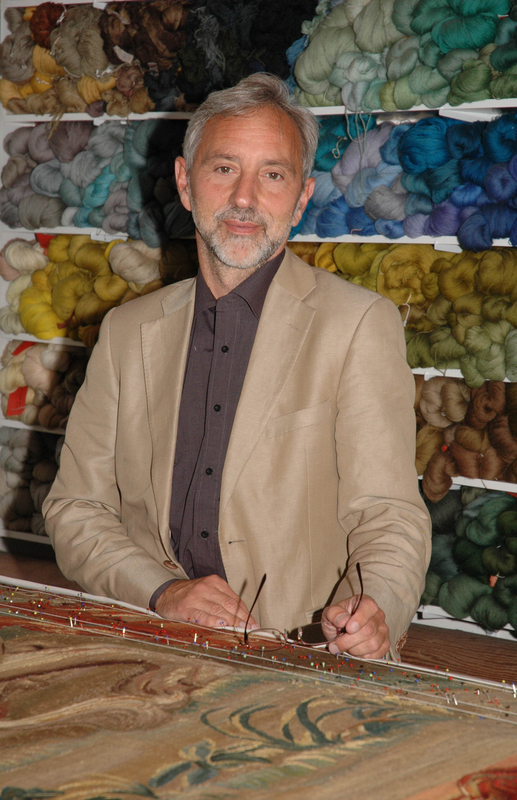 Graduate in art history of the University of Liège, he devoted his graduation thesis to the conservation of the choir tapestries of the Collegial Church of Montpezat-de-Quercy, France, under the supervision of Prof. Dominique Allart, 2017. He also graduated in Human Resources Management from the Haute Ecole de la province de Liège, 2010. Pierre Maes is the assistant of Yvan Maes De Wit for the general management of the team and the follow-up of the conservation works. The team of conservators-restorers is further composed of a dozen staff members specialising solely in tapestry conservation. 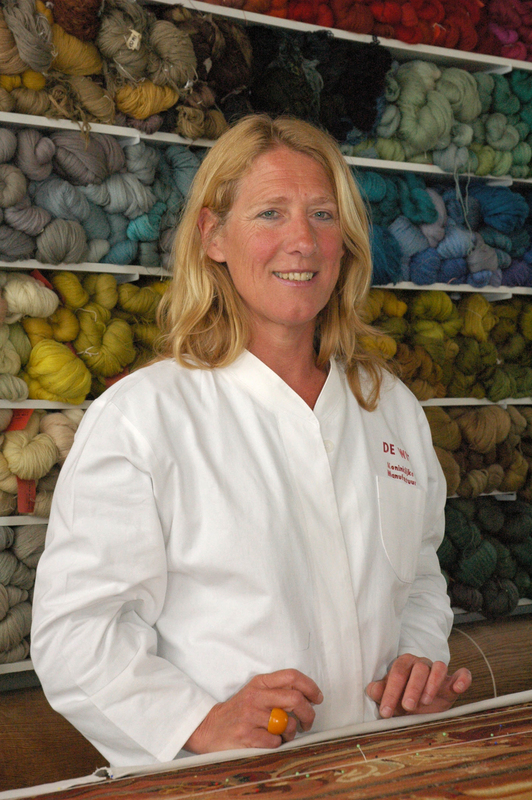 After basic training in textile schools, academies or within the framework of further trainings, they all received their basic training in tapestry conservation and restoration at De Wit Royal Manufacturers. Each member of this team specialises moreover in a specific area of tapestry conservation (vacuum cleaning, aqueous cleaning, dyeing, conservation, restoration, lining, photography, documentation, hanging, etc. ).